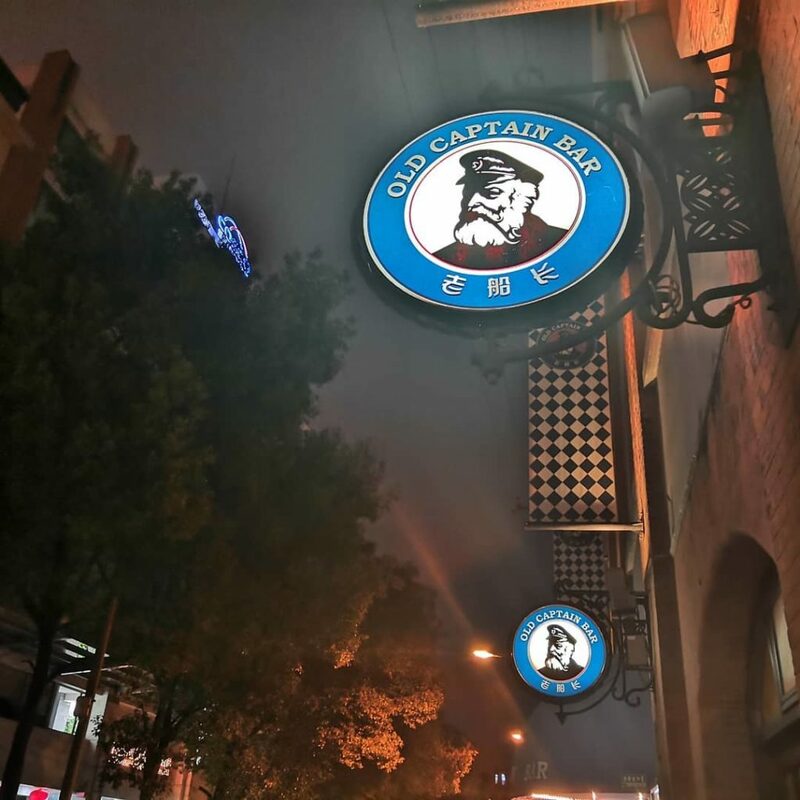 ‘Old Captain Bar’ (老船长) at 168 Gaoyang Lu in Hongkou is my kind of sad place. 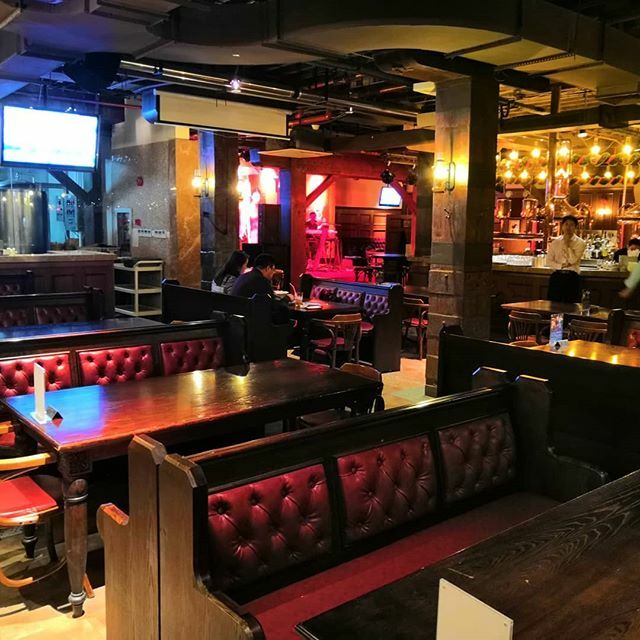 It has shiny brewing tanks in its interior, five eager staff in turquoise jackets and a singer doing hits from the 90’s and 00’s, but not too loud, so you can still talk. The television shows figure skating – I don’t know why – and like always there are only a handful of people, two or three locals and two confused fifty-year-olds Europeans from a nearby hotel. They serve dark and bitter beers, complimenting the sweetness in our conversations.